How do I withdraw payments from Propeller Ads using Payoneer? In order to receive your payments via Payoneer, you need to sign up for a Payoneer account or link your existing Payoneer MasterCard to your Propeller Ads account. You can use it to withdraw earnings via either Payoneer Prepaid MasterCard® or Payoneer Global Bank Transfer. Registering for a Payoneer Prepaid MasterCard® allows you to transfer earnings to your card and use it anywhere MasterCard® is accepted, including ATMs. Once registered, your card will be sent to you in the mail. 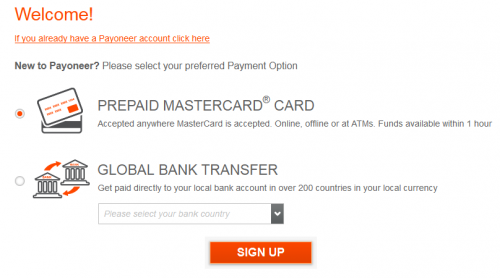 Payoneer Global Bank Transfer service allows you to receive your earnings directly to your existing local bank account. This option is available to more than 200 countries and currently more than 50 currencies. It costs between $3.00 or $15.00 per transfer, depending on the bank account country and currency. To receive earnings via Payoneer, go to the "Profile" page of your Publisher account, select the Payoneer option from drop-down list, and then click Create. Wait 2-3 minutes while the server processes your request and generates your personal link. You can leave the page, and your link will appear as soon as the request is processed. 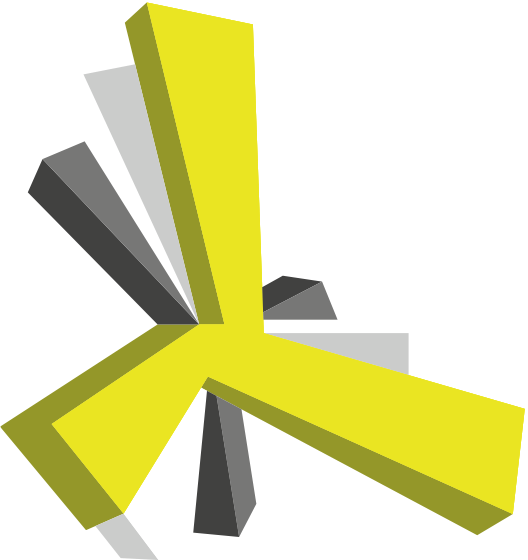 Click your personal link "Create a new Payonner account or connect your existing account to PropellerAds." This will take you to the Payoneer website where you can sign up for one of the Payoneer withdrawal options (Prepaid MasterCard® or Global Bank Transfer) and complete the registration of your Payoneer account. How do I link my existing Payoneer MasterCard to my Propeller Ads Account? In order to link your existing Payoneer card to your Propeller Ads account, you need to complete the steps above, but instead of opening a new account click on the "Already have a Payoneer account?" link and follow the instructions.